I was a guest on Out Now with Aaron and Abe. This week they get down to business with some important results. Aaron and Abe along with Brandon Peters and I go over the results for the 7th Annual Summer Movie Gamble. It’s a mix of bragging, reflecting, and consideration for what went on this summer at the movies, as well as at the box office. Among topics covered, we go over the summer in general (6:33), the results of the Summer Gamble (24:33), Out Now Feedback and our thoughts of the various bests, worsts, and surprises of the summer (51:41), then wrap things up (1:45:15) and a fun blooper (1:58:27). This year’s summer movies have the potential to be the biggest box office ever. AVENGERS: INFINITY WAR kicks off the season this Friday. Then DEADPOOL 2, SOLO: A STAR WARS STORY, THE INCREDIBLES 2, JURASSIC WORLD: FALLEN KINGDOM and a host of other films will all come out as well. We challenge each other to correctly pick the Top 10 in the correct order because…we’re competitive that way. Aaron Neuwirth, Abraham Moua, Jordan Grout, Markus Emilio Robinson and I discuss our predictions as well as the picks of other frequent personalities of the show. The competition will be fierce! Out Now is a weekly movie podcast show with hosts with Aaron Neuwirth and Abe Moua. I (Mark Hobin) and Maxwell Haddad were the guests this week. 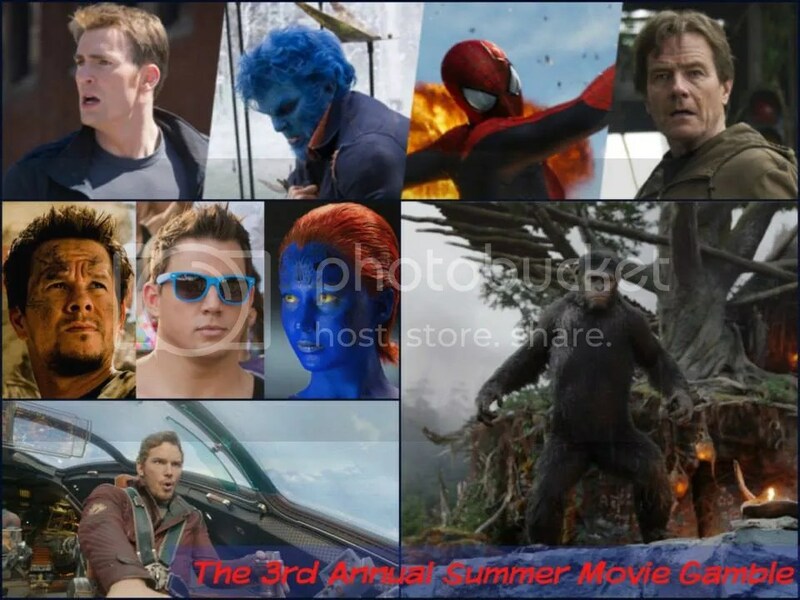 This is the 3rd Annual Summer Movie Gamble whereby the four of us choose our picks for the Top 10 highest grossing movies of the Summer. I won last year so needless to say I fully expect to repeat the feat again this year. Out Now with Aaron and Abe is a film podcast show where the aforementioned hosts review films with a revolving roundtable of guests. I, Mark Hobin, have been on numerous times. Their annual Oscar Prediction show is one of my favorites. As a HUGE unapologetic Oscar fan, I join them along with fellow Oscar aficionado Mark Johnson to discuss our picks. 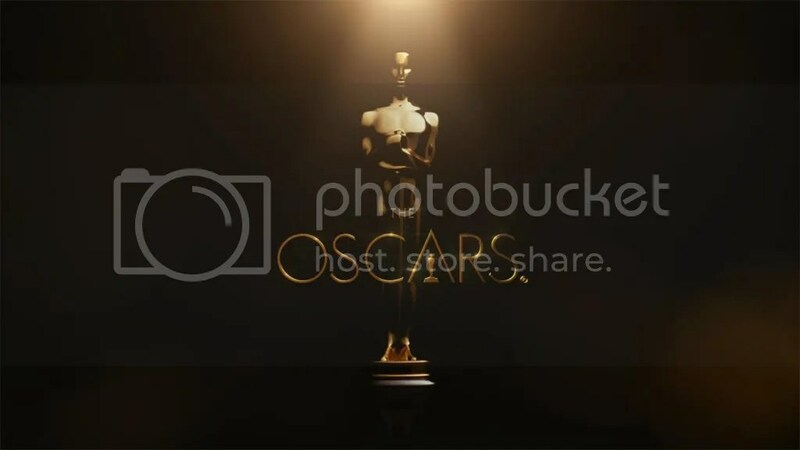 Predictions for the 86th Academy Awards are presented from 12:00 to 1:12:00. Afterward we go over our favorite Oscar winners throughout history. Listen to this and you’re sure to win any Oscar pool.